Canada was very much against the Vietnam War. Although Canada was vital in its part in the Paris Peace Accords with the hope of instigating geopolitical amity, the country remained hugely critical of America’s actions in Vietnam. It is said that Canada gave refuge to more than 60,000 young American men looking to dodge mandatory conscription, though, it should be noted that the Canadian economy made billions through the sales of war armaments and essential weaponry to American forces. It can be argued that Canada did pretty well out of the Vietnam War. 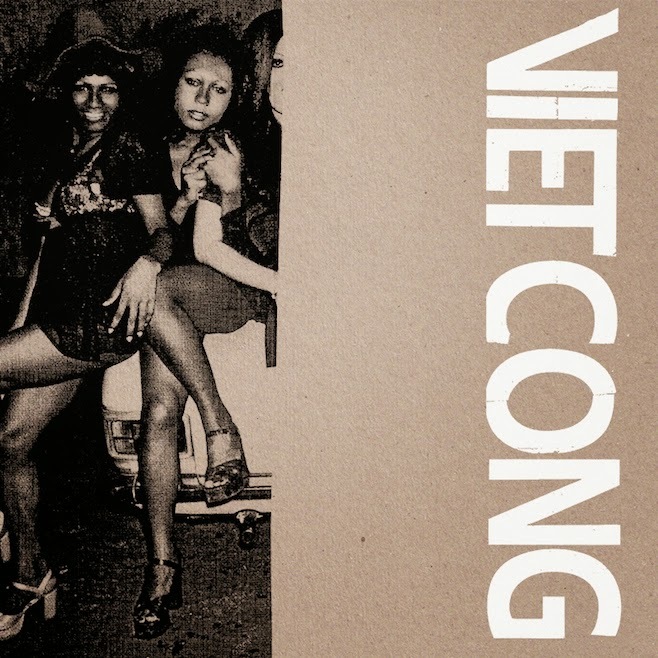 The information above has absolutely no relevance to this post other than the band featured is called Viet Cong and hails from Alberta, Canada. The song is wicked but the music video is seriously weird, sort of like echoing a 1970s European horror vibe that may prove too esoteric to most. But still, at least it allowed this blog to get all-educational for a momement.